All designers play with colors but of course, you cannot just slam the palette on to canvas. There’s a lot of science involved in using colors, and for that designers need tools to make those color combinations and color schemes. 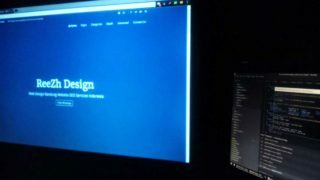 These apps are those tools which will help you make those color schemes for web design or any other kind of designing. You can find apps for iPhone, iPad and Android based devices. Most of these are free, some are paid. I hope you’ll like my effort. 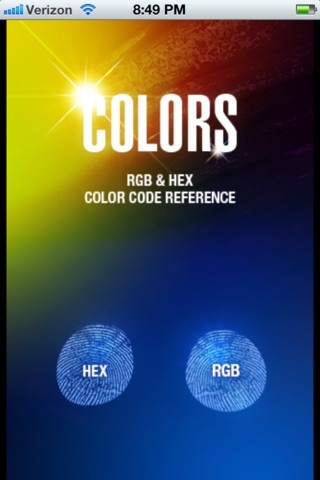 Here’s a free app as a colors RGB and HEX Color Code Reference Guide for iPhone. It gives you easy reference to RGB and HEX color codes. 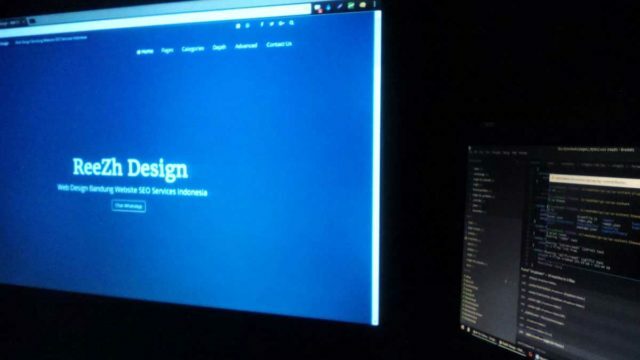 In fact it’s a wonderful reference app which is suitable for anyone who wants to deal with colors, such as web designers, print designers, bloggers or virtually everyone who uses the colors to publish. This free app is a digital notepad for colors, a handy tool for storing and reviewing the color themes. First you will define a name of a theme and then add colors to the theme with any color picker. Once a color you find set, its values can be displayed as RBG, HEX or CoreGraphics values. It is very convenient for the web designers and programmers. You may just tap a colored row or the segmented control for changing the display. Palettes application is a powerful productivity tool to create and maintain the color palettes. So also great for creating the color schemes. Just grab colors from a photograph or a website or add some colors using any one of 5 color models. Find matching colors quickly with support for several different color schemes. You may also create and store any number of palettes. This free application runs at other levels: Basic and Pro, as well. With this app you can browse hundreds of possibilities and also adjust color lightness and saturation or hue to get a perfect paint color and palette. Magic Color Picker app is a powerful color selection tool that is suitable for the designers, artists and the programmers for selecting colors while using different color models. Find color palettes and schemes easily for any design project with this app. No matter whether you’re a perfect web designer or just looking for painting your daughter’s room, you’ll find here some of the best color palettes & schemes available. It consists of the RGB, HEX and CMYK color values that you can email quickly for easy reference. This app named “Color Mood Designer” is a professional way to find the color combination quickly which is right for your designing project. The free android app Pantone Matching System (PMS) is a system that is shared world wide by the graphic arts industry. Here’s the app called Superdry Color Picker which is a color picker library for Android. A free app, a fun procedural drawing tool. In fact, a port of “Harmony”. Iromihon app is a color palette tool just to adjust and to see. In full screen mode, it also can be used as a color light (or flashlight). Color Dictionary premium android app makes it very easy for us to reference any of traditional colors throughout the world. It includes the global colors and traditional color of US, France and UK, etc. Also provides RGB, HEX and CMYK Lab values and the detailed color analysis.